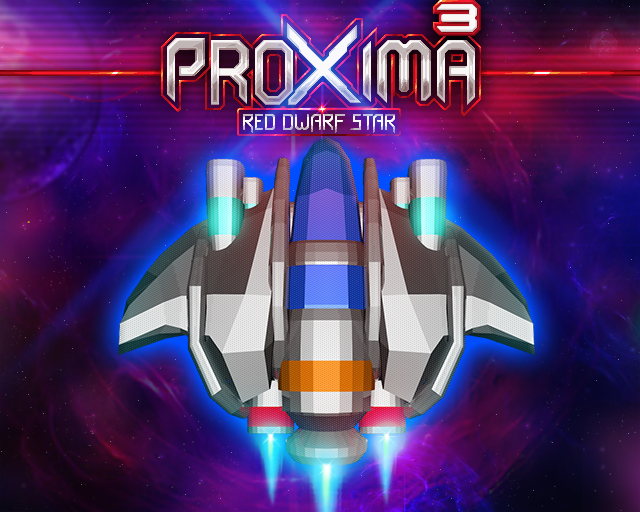 ProXima 3 is moving forward. We are implementing Ham8 Title and menu system. Lots of Level design has been moving ahead also including some copper tricks for the parallax layers that I posted a quick teaser on the Amiga.Org facebook site.